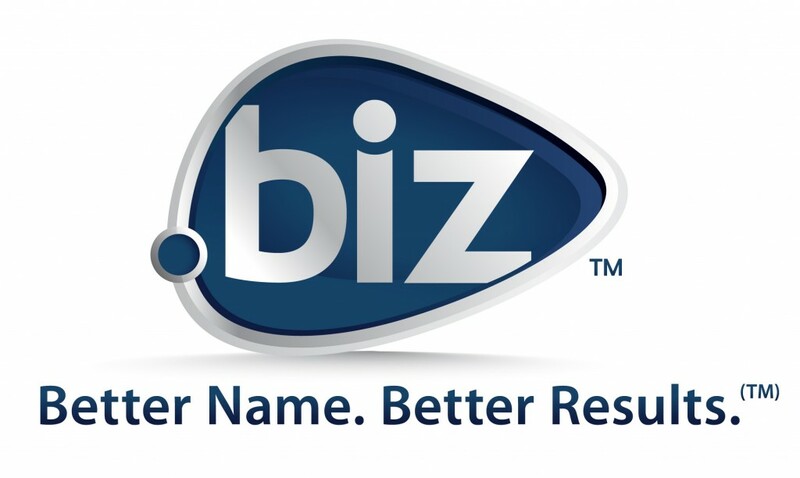 Neustar (the registry that owns .Biz TLD) has just announced that prices for .Biz domains will be increased starting next week. From Nov 12, 2018 00:00:00 UTC, you will have to pay for .BIZ domain with the higher rate. As annoucing on the fanpage, new prices of .BIZ at NameSilo will stay at $13.19 USD per year for new registration and renewal and $12.79 for transfer. I highly recommend that you should renew your .BIZ right now or before the end of the week to save money. If you intend to use the domain for a long time, why dont you just renew them up to 10 years. Any black friday deals? Domain registration or transfer or renewal!